Today, there are many free or 0$ government smartphones provider in the United States. In fact, there are over 50 free cellphone providers existing right now. You probably know Safelink Wireless, Access Wireless, Qlink Wireless, Verizon Wireless, and Assurance Wireless. In this article, we will focus more on the 10 best assurance wireless compatible phones. Assurance Wireless offers free or 0$ cellphones with 350 minutes and internet data of 500MB. If you exceed more than 350 minutes, you can purchase more minutes using your credit card. Free government phone companies offer free classic cellphones to qualified customers. They are given an opportunity to update to Assurance Wireless compatible phones. The Federal Universal Service Fund is now providing Lifeline benefits through wireless telecommunications companies. These are government assistance and one example is Assurance wireless. If you choose an Assurance Wireless phone under the Lifeline program you’ll definitely need to use Virgin Mobile. It is the only way to receive an Assurance Wireless Lifeline benefit. Assurance Wireless is currently offering a single wireline or wireless benefits or privileges per household. You don’t need to worry about finding Assurance Wireless information in your location. All you need to do is to type the city where you live on the search box of Assurance Wireless website and hit enter. You’ll find results if your city is listed or covered by Assurance Wireless or not. 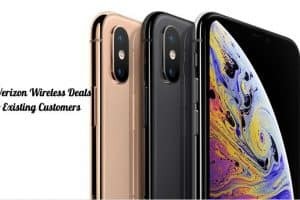 Generally, there are two different ways to update with your Assurance Wireless phone like getting your Assurance Wireless compatible phone. You can look for Assurance Wireless compatible phones through a helpful tech website or smartphone store. You can also find Assurance Wireless compatible phones on online marketplaces like Amazon and eBay. Even though they were released years ago, many still take advantage of these phones most especially the elderly people who just want a basic phone. 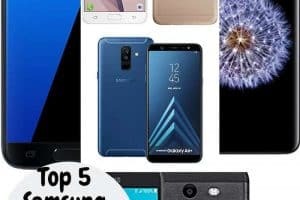 Now, let’s start to review the top 10 Assurance Wireless compatible phones this year. 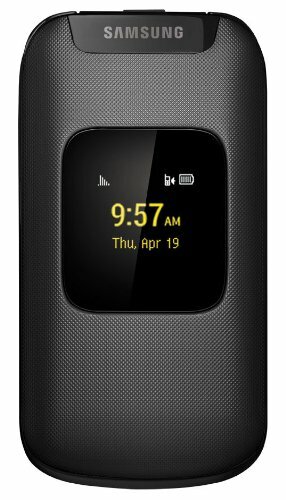 This is a basic phone that is Assurance Wireless compatible. It is 3G capable so you can browse the internet and check your social media account like Facebook and Twitter. You can also take selfies with its front camera. It is not bad at all for a free phone. 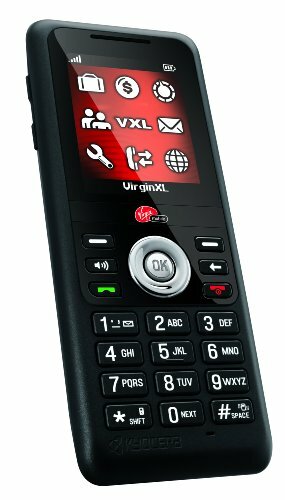 The UMX by Virgin Mobile has Wi-Fi connectivity and Bluetooth supported. You can take photos using its 2.0-megapixel rear camera, share and store photos on its 4GB ROM or GB RAM. This phone operates under Android 6.0 Marshmallow with a 6.0 MHz processor. The display screen measures 4 inches with a capacitive touchscreen. It measures 123 by 63.8 by 12.65 millimeters. It weighs 4.5 ounces with a 1650mAh Li-ion battery that can provide a standby time of 192 hours and talk time of 240 minutes. 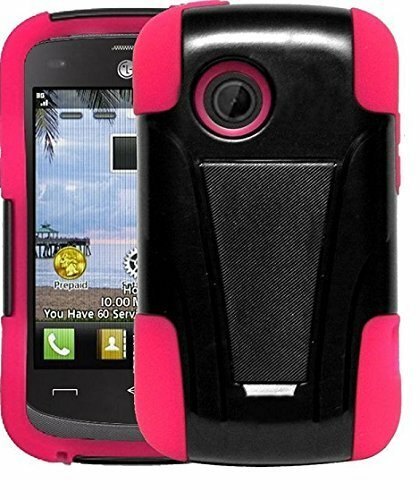 This is another Assurance Wireless compatible phone that supports a ringer ID, picture ID, and it is Bluetooth enabled. Now, you’ll know who’s calling and you can share songs, photos, or videos through Bluetooth connectivity. Let’s check the specs and features to see what more can you get from this mobile device. The LG Aspire phone consists of 256MB ROM and a RAM of 512MB. With this phone and the Virgin Mobile Network, you can enjoy crystal clear calling your friends and family across the country. You can also make calls by using the on-screen dial pad. Its microSD card can support up to 32GB. It has Wi-Fi capability and GPS-enabled. Take photos using its 2.0 camera resolution. The screen size of this phone is 3.2 inches. Its phone storage capacity is 512 MB with a 480 MHz processor under Qualcomm QSC6155. The ZTE Quest N817 by Virgin Mobile is one of the most-sought Assurance Wireless compatible phones in the market today. It works under the Android operating system with cool basic features. You can browse the net and your social media using ZTE Quest N817 phone. It has a Wi-Fi capability so you can connect to a wireless network and stream. It is smaller than its counterparts with a 3.9 inches screen size. Although the camera has only a 1.9 MP resolution, you can still get decent photos, most especially outdoors. The memory has 435 MB of RAM and up to the 2GB maximum memory. It can support up to 32GB external memory. This phone also works under the Android operating system. Enjoy bringing this phone anywhere with your Assurance Wireless minutes and data. It is a basic smartphone that will allow you to make and answer phone calls with ease and browse the net easily. You might not be familiar with Kyocera JAX Virgin Mobile, but this is a cool phone with basic phone features. In addition, you can take advantage of Assurance Wireless with this mobile phone. The Kyocera JAX Virgin Mobile phone can connect wirelessly with its 3G feature. Enjoy making phone calls and receiving calls effortlessly with its easy to use keypads and classic phone built. The battery is 700mAh Lithium-Ion that can provide a talk time of up to 200 minutes and a stand time of up to 200 hours. It also has GPS and camera with 128 by 160 pixels display resolution. The dimension of this phone is 4.29 by 1.73 by 0.55 inches and it weighs 2.5 ounces. Surely, you may consider this phone as an ordinary phone, but it is an Assurance Wireless compatible phone you can always count on to make calls and receive calls, as well as send messages. Are you a fan of Samsung? Surely, you don’t want to miss getting Samsung Montage by Paylo Virgin Mobile. This is a basic phone with the basic phone features you need. The Samsung Montage by Paylo Virgin Mobile phone has a storage capacity of 40 MB. Yes, it’s quite small but it is reliable, most especially when making or receiving calls and messages. You’ll definitely love the keyboard of this nice and handy phone. It comes in silver color. This Samsung phone supports both 2G and 3G networks. 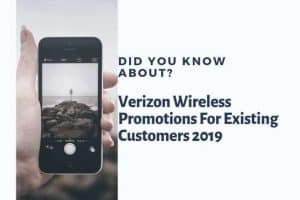 You can take advantage of wireless connection offered by Assurance Wireless. It has a 2.0-megapixel camera and it adopts the CDMA technology. It means that you can take decent shots out of this Samsung phone. It has a 1000 mAh battery capacity and 2.4 inches screen size. It measures 41 by 2.13 by inch. It is durable, reliable, and of course, budget-friendly. The Alcatel OneTouch Retro weighs 1.473 kilograms with a rear-facing camera. Enjoy the vibrating alert, call timer and speakerphone. It is also E-911 compliant and CMAS compliant. 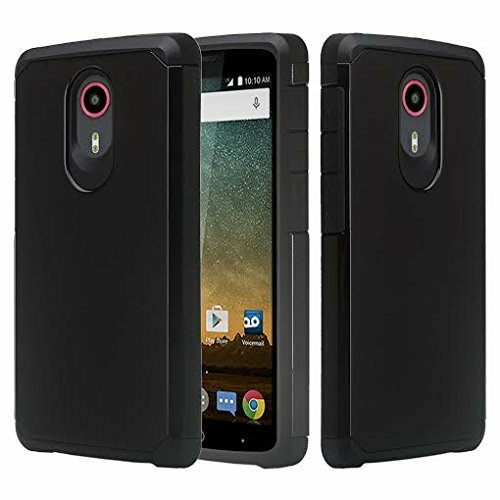 So you are confident that your phone is safe to use and practical for everyday use. It has an internal memory of 256MB but you can upgrade it up to 32GB using an external memory card. The battery is made of Lithium-Ion that can provide a talk time of up to 240 minutes and standby hours of 210 hours. You can also use this phone for video recording. Enjoy taking photos with its 2-megapixel camera. This Alcatel phone is a must-have item for those who want to take advantage of Assurance Wireless. This is not your ordinary flip phone because it is built with durability and reliability. This is a basic CDMA phone with the same features like the Slash in a sleek shell design. It is compatible with Assurance Wireless that anybody can enjoy using. 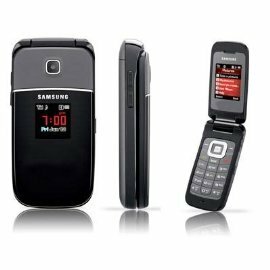 The key features of this basic Samsung phone include VGA camera, Bluetooth, speakerphone, and an advanced voice dialing. 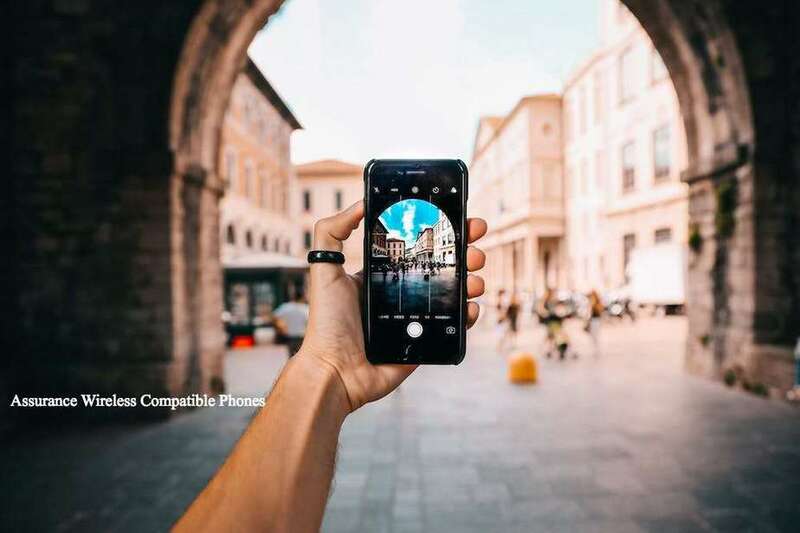 You can send and receive photos and videos with Bluetooth connectivity and take decent photos using its VGA camera. The basic calling features include automatic voice dialing, ringer ID, and picture ID. You can customize graphics and ringtones too for a more personalized experience. When it comes to messages, the Samsung Mantra M340 phone supports SMS, MMS, IM, and emails. It is also hearing aid compatible (telecoil compatible). With Assurance wireless free minutes and data, you can enjoy calling and text messaging. Also, you can browse the internet using this phone as it supports 3G network. This is an Android smartphone that is beyond a basic phone. You’ll love the touchscreen seemingly not a basic smartphone for that matter. The display size of Assurance Wireless Virgin UL40 is 4 inches that come in silver housing. It is Bluetooth-enabled and has a 1GB RAM. Sharing of photos and videos can be done with the Bluetooth connectivity. Of course, it comes with a camera with a 2.0-megapixel resolution and a storage capacity of up to 8GB with an external memory card. This smartphone has a quad-core processor which is faster than similar Assurance Wireless compatible phones. It is perfect for calling and text messaging as well as playing games and browsing the internet. Enjoy your Assurance Wireless minutes and data with this cool smartphone. 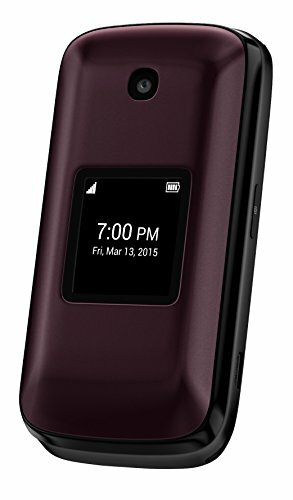 Just slip this compact Samsung flip phone into your purse or pocket when you are on the go and you’re set. This mobile phone measures 3.6 by 1.6 by 0.6 inches and weighs about 3 ounces. It is a very convenient phone for people with an active lifestyle. The Samsung Entro is compatible with wired microphone and earphone. You can talk hands-free so you can stay safe while you’re driving. It has a decent battery that can give you a total talk time of 4 hours and a 12 hours standby power on a single charge., so you can enjoy long and uninterrupted conversations, keeping you connected with family and friends. This phone is equipped with an internet browser so you can check your email and check directions, restaurants, and reviews like what you do on your computer. It offers a 18 MB free space, so you can store your messages and save many contacts. You can also download photos to your phone from your email and social media account. This is a single-band 1900 MHz Samsung mobile phone from Virgin Mobile. It is compatible with CDMA and Assurance Wireless. It has a clear call reception and comes with noise-reduction ability. 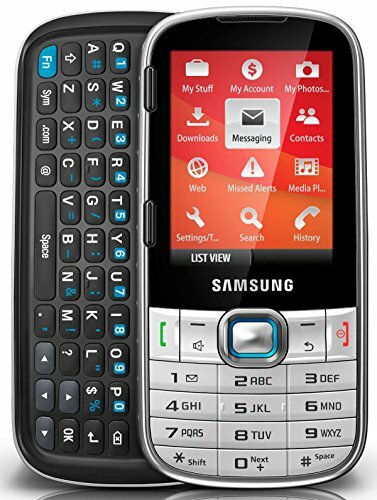 This Samsung Entro flip phone also features large and well-spaced backlit keys, giving you enough room to be able to choose numbers accurately when messaging or calling your contacts. 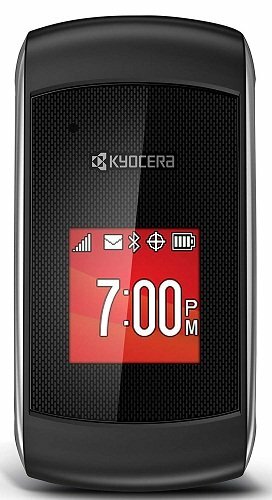 Now, you can call and text with ease and confidence on Kyocera Kona S2151 cellphone only from Virgin Mobile. Gain the freedom to roam and travel while still being connected to your family and friends via Virgin Mobile. You can use the different messaging applications and browse the internet using this smartphone. This Kyocera Kona phone is full-packed with useful features. It is a practical phone that is lightweight 3.27 ounces and measures 3.94 x 2.05 x 0.68 inches. It has a 2.4 inches front screen display with a 320 x 240-pixel screen resolution. You’ll never miss any important message with its large font option. The front of this mobile device has an LCD display of 1.44-inch with a 128 x 128-pixel display resolution. It has a 480 MHz processor (Qualcomm QSC6155), thus making this Kyocera mobile device fast and reliable when gaming or using the GPS function. You can type faster with the predictive text entry and message templates. It is a perfect Assurance Wireless compatible phone with internet connectivity to allow you to check your emails and social media. It has a decent and removable 870 mAh battery to give you up to 6 hours of total talk time and standby hours of 700 hours. Every eligible and qualified household gets a free smartphone. In addition, it comes with 350 minutes or voice over airtime as well as unlimited text messages. Assurance Wireless provides a 500MB free data for a more enjoyable and useful internet browsing. If you live in California, you are luckier than other states because Assurance Wireless promised to provide unlimited minutes and text services for all qualified California users. So take advantage of Assurance Wireless, most especially if you are on a very tight budget.